NHS Applications are now available. Incomplete applications will not be accepted or reviewed by the Faculty Council. How do I print out my application? 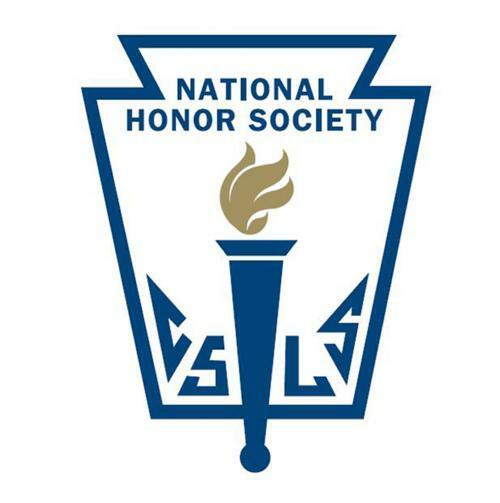 The National Honor Society Ann Richards chapter of United South High School is a duly chartered and affiliated chapter of this prestigious national organization. Membership is open to those students who meet the required standards in four areas of evaluation: scholarship, leadership, service, and character. Standards for selection are established by the national office of NHS and have been revised to meet our local chapter needs. Students are selected to be members by a 5-member Faculty Council, appointed by the principal, which bestows this honor upon qualified students on behalf of the faculty of our school each May. Students in the 10th or 11th grade are eligible for membership. For the scholarship criterion, a student must have a cumulative GPA of 90 or better (3.5 on a 4.0 scale). Those students who meet this criterion are invited to complete a Student Activity Information Form that provides the Faculty Council with information regarding the candidate’s leadership and service. A history of leadership experiences and participation in school or community service is also required. To evaluate a candidate’s character, the Faculty Council uses two forms of input. First, school disciplinary records are reviewed. Second, members of the faculty are solicited for input regarding their professional reflections on a candidate’s service activities, character, and leadership. These forms and the Student Activity Information Forms are carefully reviewed by the Faculty Council to determine membership. A majority vote of the Council is necessary for selection. Candidates are notified regarding selection or non-selection according to a pre-determined schedule. Following notification, a formal induction ceremony is held, in May, at the Studen Activities Complex Auditorium, to recognize all the newly selected members. Students or parents who have questions regarding the selection process or membership obligations can contact the chapter advisers, Linda Lee Ramon at lramo92@uisd.net, x5567. You may contact me before or after school. Email is preferable. Once inducted, new members are required to maintain the same level of performance (or better) in all four criteria that led to their selection. This obligation includes regular attendance at chapter meetings held monthly during the school year, and participation in the chapter service project(s). (30 per semester as a Junior inductee or 60 per semester as a Senior inductee). Join our Band app to keep up with updates and sign up to volunteer. Parent Remind to keep up with NHS updates.